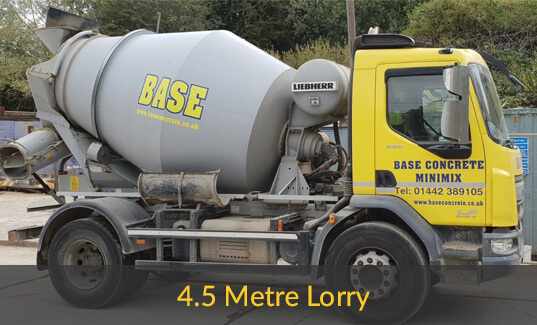 Ready mix can be delivered to you from a plant delivered in drum mixers or with our volumetric mix onsite lorries, always supplying a quality mix made from quality materials never cutting corners. 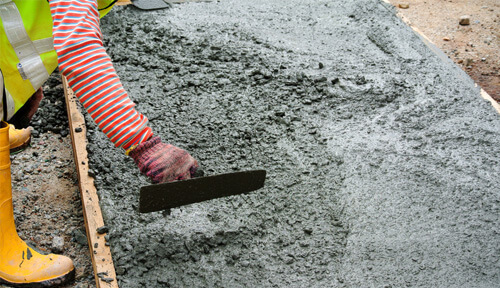 All types of concrete can be supplied from foundations, floors, shed bases, and driveways. 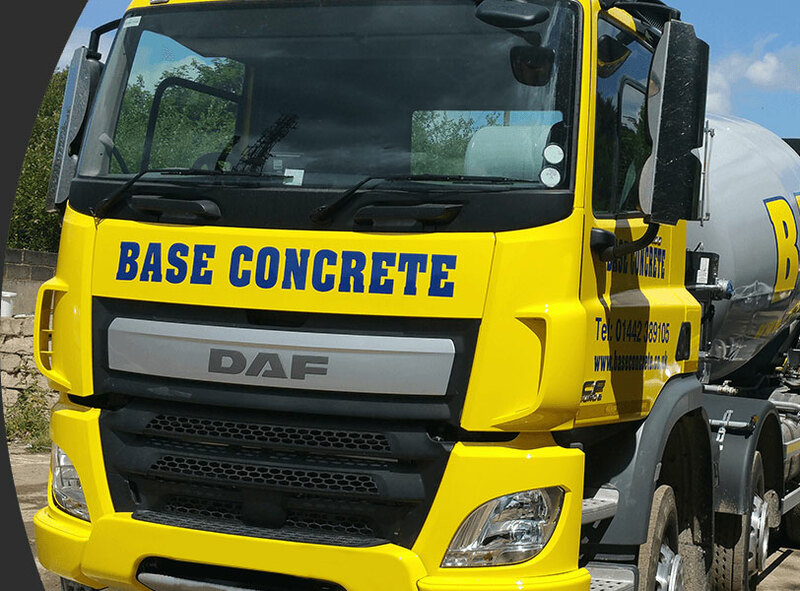 We use the finest grade of concrete and ensure we meet your requirements. 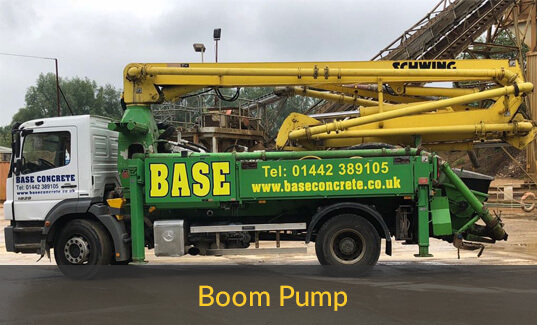 All types can be supplied for foundations, floors, ring beams, piling, and waterproof concrete. 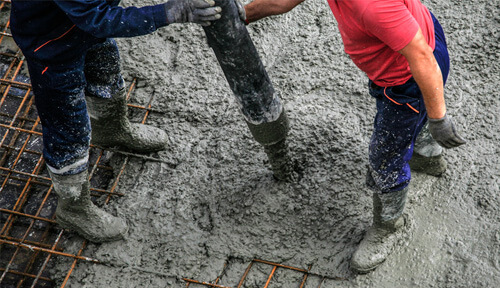 Our experts can mix the exact amount of concrete you require, making sure you only pay for what you use. 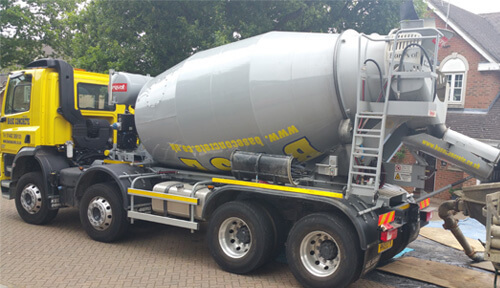 supply at the construction site, trust us to simply deliver! 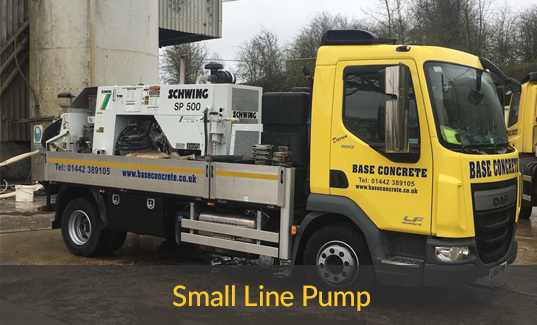 Each of the mixes that we supply come from a QSRMC accredited plant and conform to British Standard BS8500-2. 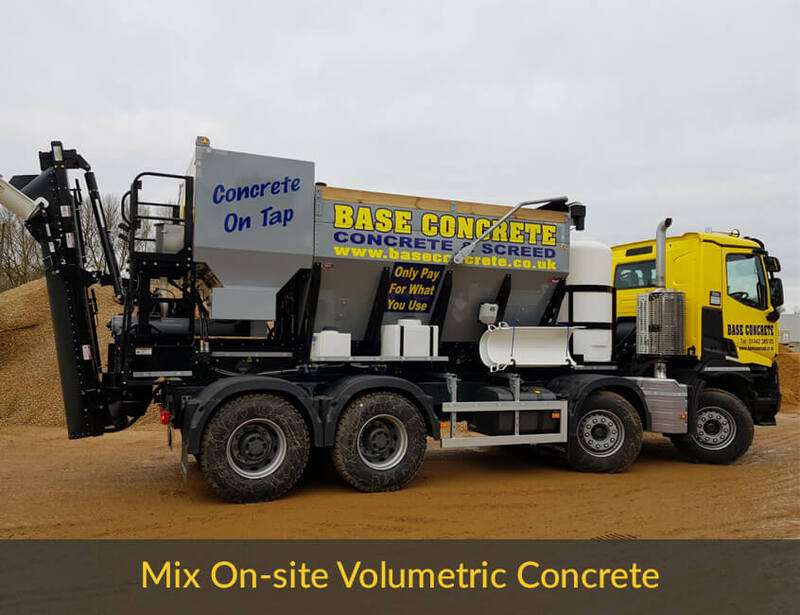 This means that for every 50-100m of concrete that is produced, a cube sample (a small cube shaped box full of concrete) is taken to a lab and crush-tested to see if it stands up to the Newton force that the mix is supposed to. E.g. a C35 Concrete sample, has to withstand 35 Newton of force. 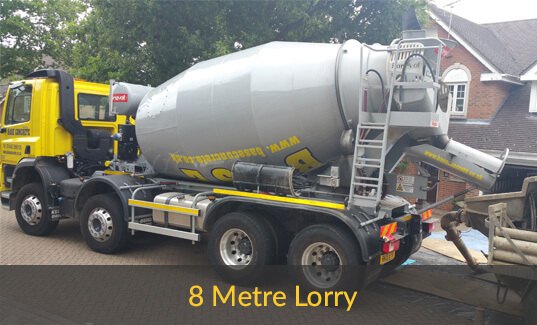 We provide concrete with specific levels of cement North of London, Watford, and several other nearby cities.